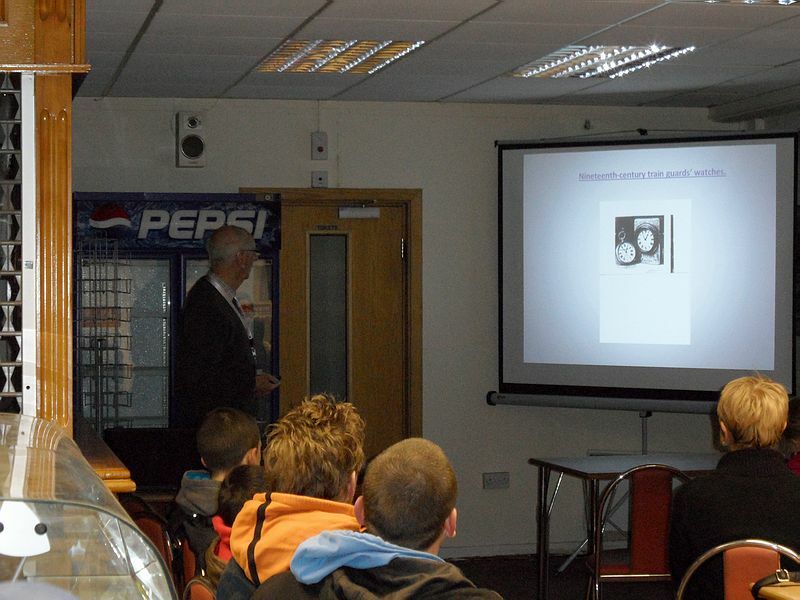 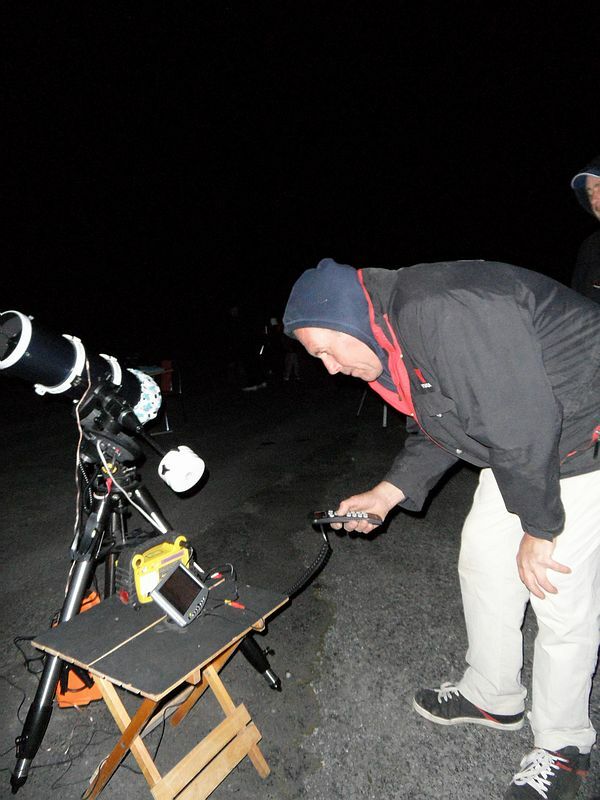 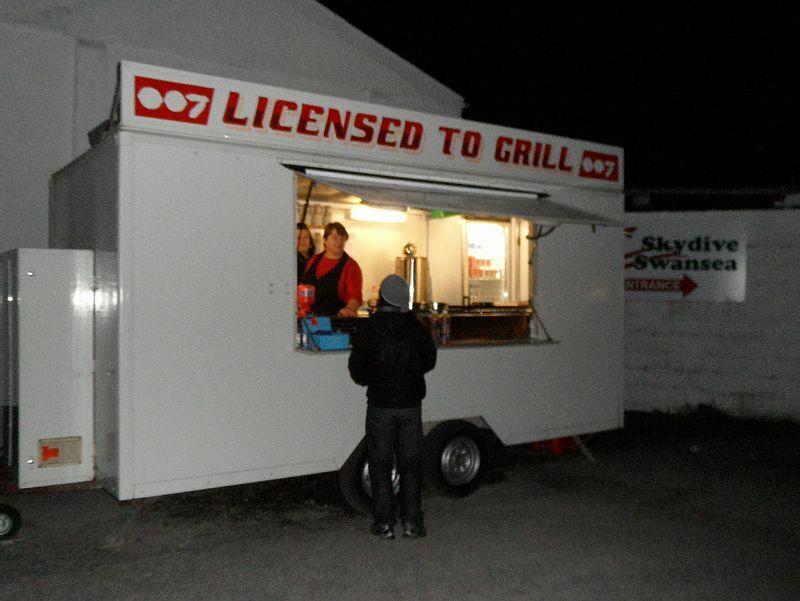 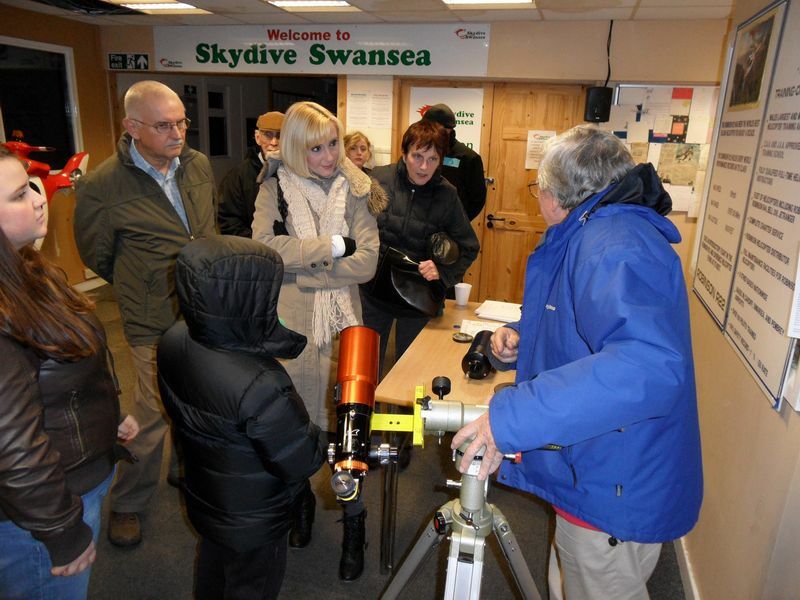 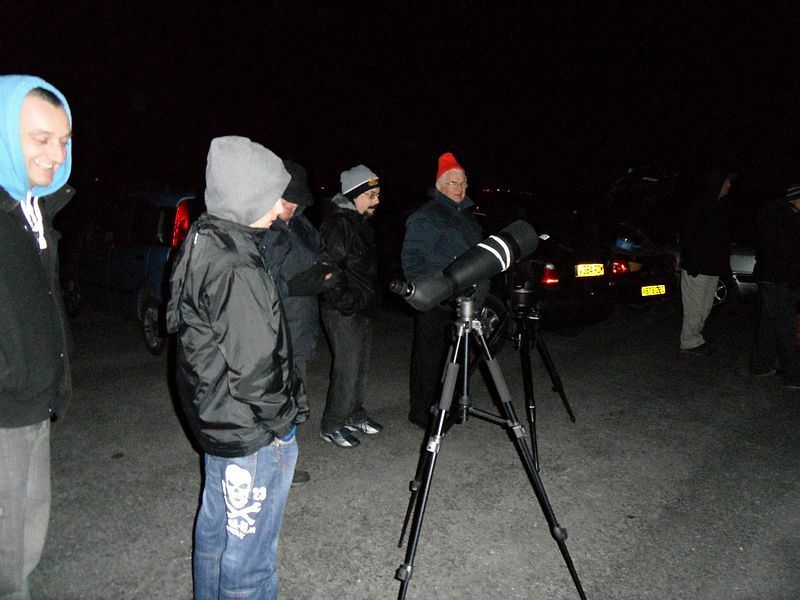 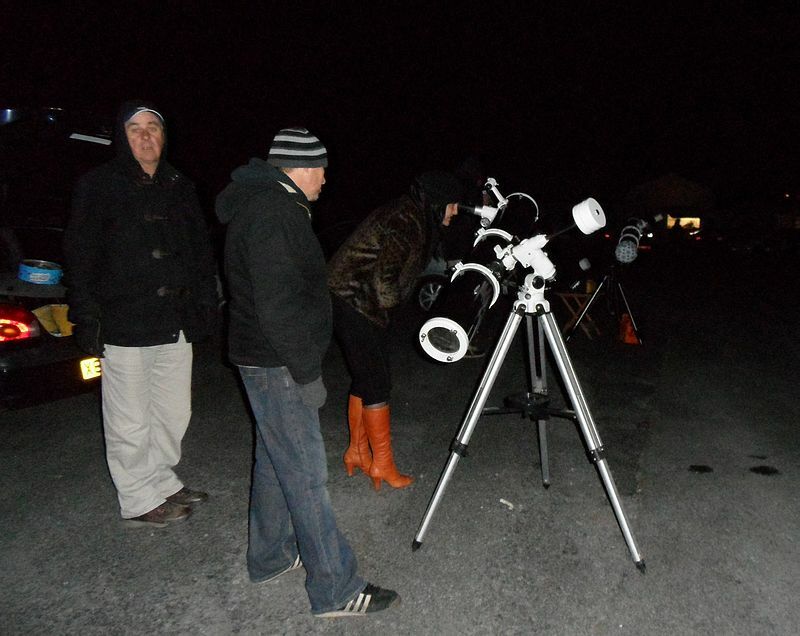 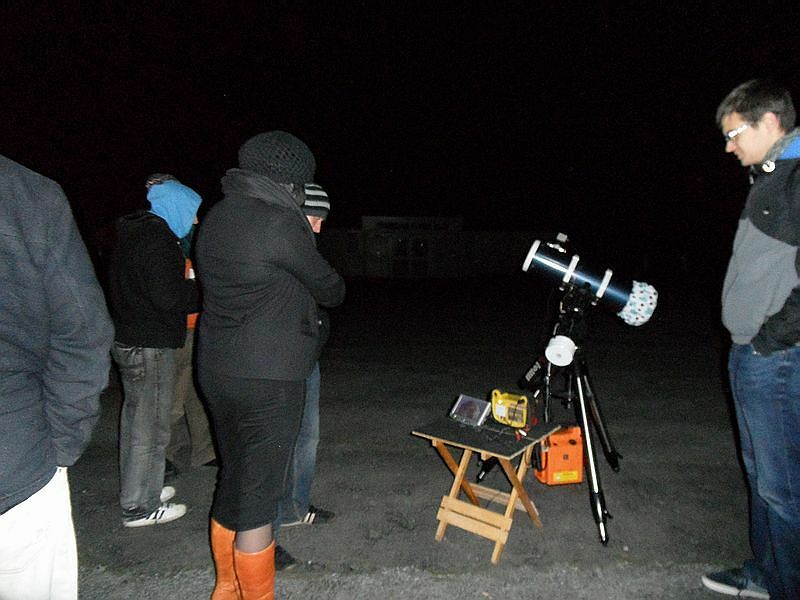 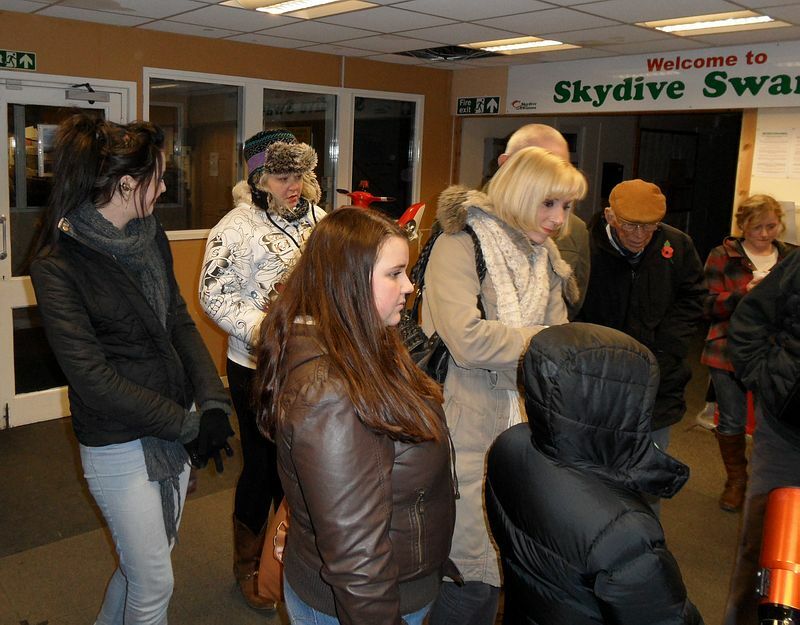 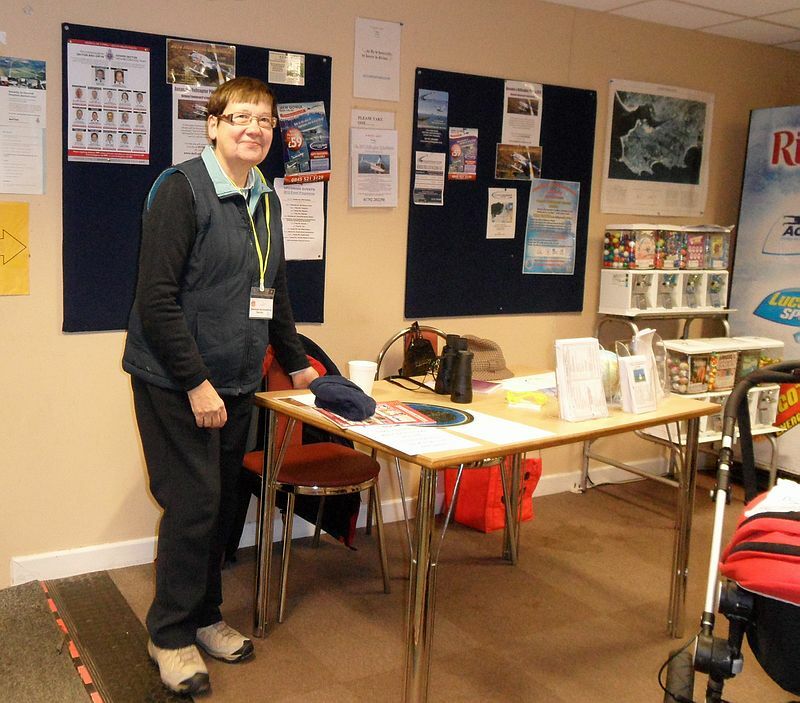 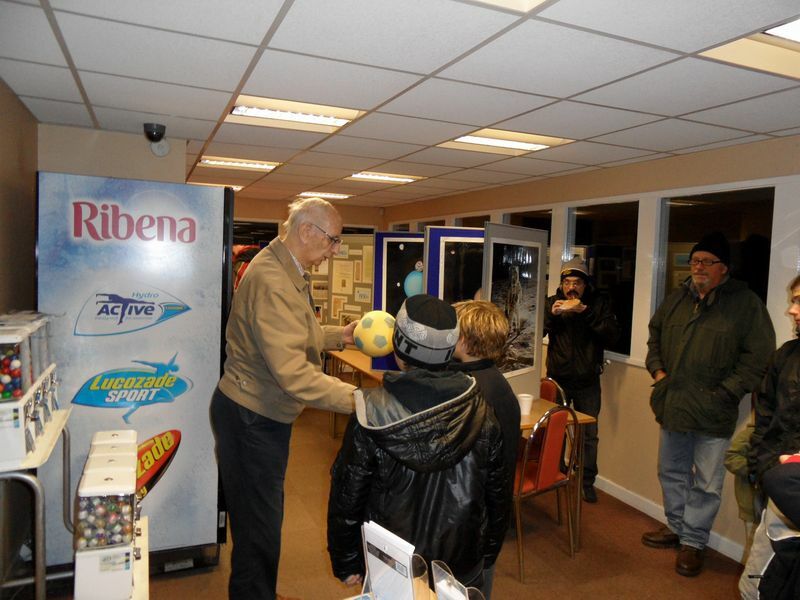 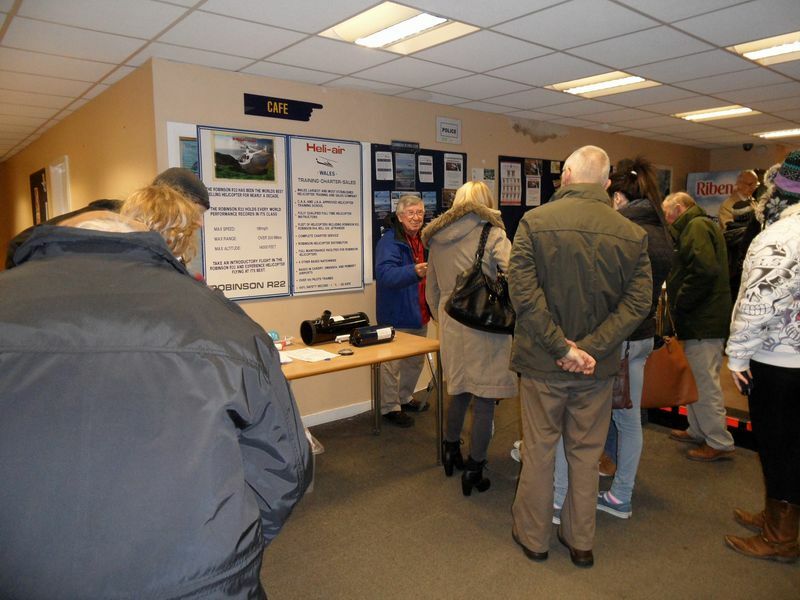 Swansea Astronomical Society held a successful Star Party at Swansea Airport this evening. 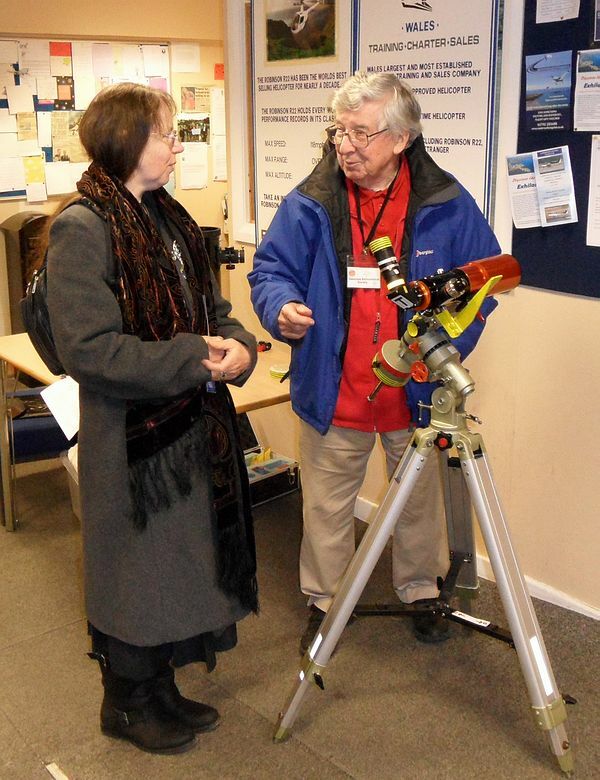 There were telescopes outside, demonstrations and displays inside and a talk in the pleasant airport surroundings. 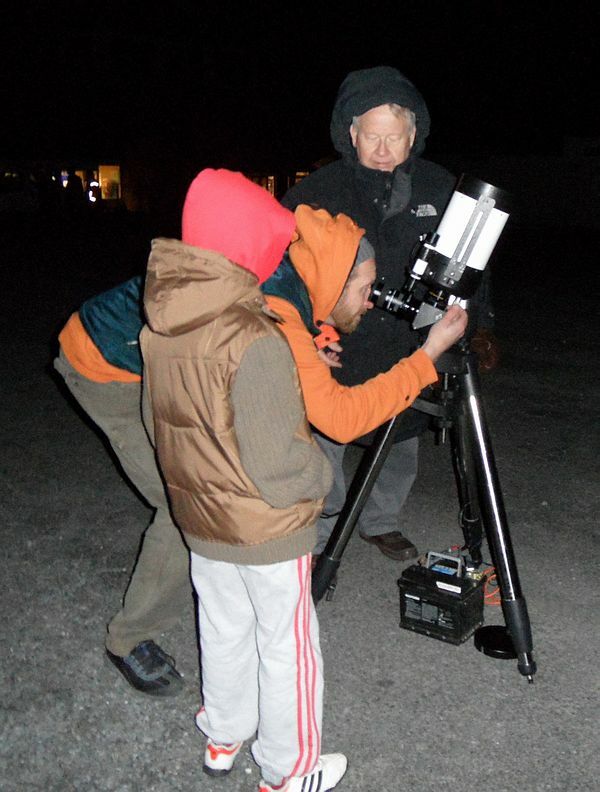 Despite the bitterly cold air blowing from the north, the Star Party was enjoyed by visitors of all ages.